We are proud to introduce our new improved model of Bahama 2000 diplomat with electric reclining. The reclining mechanism could even be charged, so you don´t need to have any wiring. 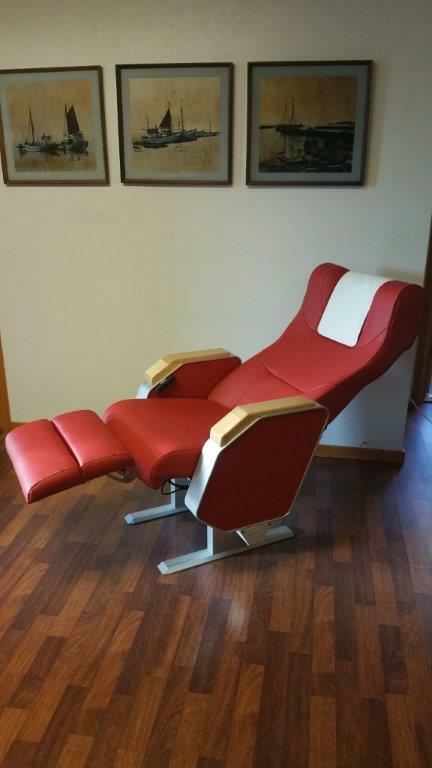 This is the closest you will come to a sleeping chair, with full reclining you will get maximum comfort. Youtube video of the chair.